Hanoi is a charming city, awakening from its part, a fusion of old and new with all the chaotic traffic, the millions of motorbikes together with beautiful old French buildings and glorious vistas, scattered lakes and tree-lined boulevards, fabulous foods and a unique centuries-old tradition of water puppetry. In the midst of the city's hustle & bustle, comes a hotel with unique features, The 'Zephyr' Hotel, in Hanoi's most prestigious Hoan Kiem Lake District. 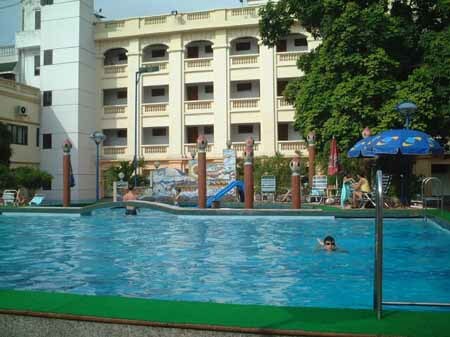 The Zephyr Hotel is becoming more and more popular to stay at during a Vietnam golf tour.